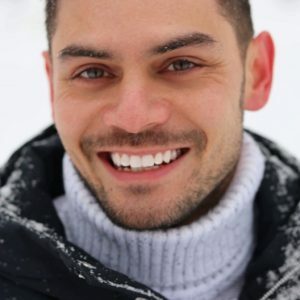 Does dairy give you digestive discomfort? Lactose may be the culprit… but that doesn’t mean you have to give up milk and cheese forever. 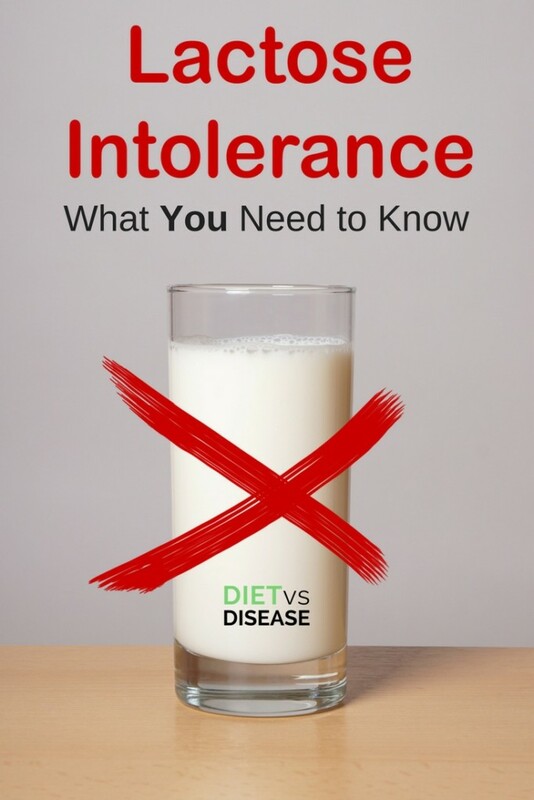 This article explains what you need to know about lactose intolerance. Lactose Malabsorption or Lactose Intolerance? 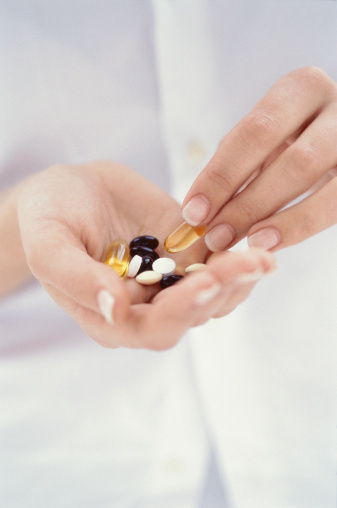 Can Lactase Supplements or Probiotics Help? Lactose is a natural sugar found in dairy products. When eaten, it travels to the small intestine where it’s broken down into smaller sugars by an enzyme called lactase. These smaller sugars are called glucose and galactose, and are more easily absorbed by the body. Summary: Lactose is a sugar found in dairy products. It’s broken down into two smaller sugars before being absorbed by the body. Lactose malabsorption occurs when people have low levels of the lactase enzyme (1). Low levels of lactase means that lactose travels through digestion without being broken down into the smaller molecules. Undigested lactose that makes its way to the large intestine is fermented by gut bacteria, producing by-products and excessive gas (1). Lactose that makes it to the large intestine also brings a lot of water with it (called an osmotic effect). 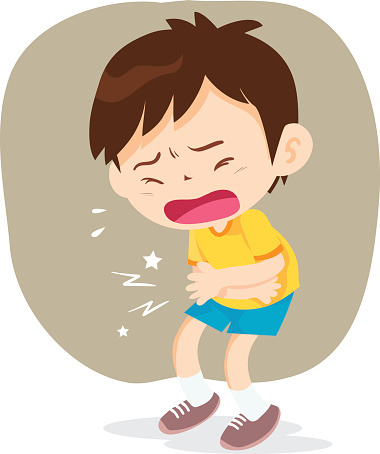 The combination of extra water and gas in the large intestine, due to lactose malabsorption, can cause cramping, diarrhea and related digestive symptoms of lactose intolerance. Lactose intolerance is defined as having lactose malabsorption and digestive symptoms. Some people may have lactose malabsorption but don’t experience symptoms, meaning they are not lactose intolerant. These people can tolerate dairy products without feeling unwell. Summary: Lactose malabsorption causes leftover lactose to move into the large intestine, where it’s fermented by bacteria. Lactose intolerance occurs when symptoms are felt after lactose malabsorption. Symptoms of lactose intolerance overlap with those of irritable bowel syndrome (IBS). Borborygmi (gurgling noises in the small intestine). Summary: Symptoms of lactose intolerance include diarrhea, abdominal pain and nausea. The most widely used test to diagnose lactose intolerance is the hydrogen breath test. In those with lactose malabsorption, hydrogen is produced by gut bacteria and moves into our lungs when we exhale. 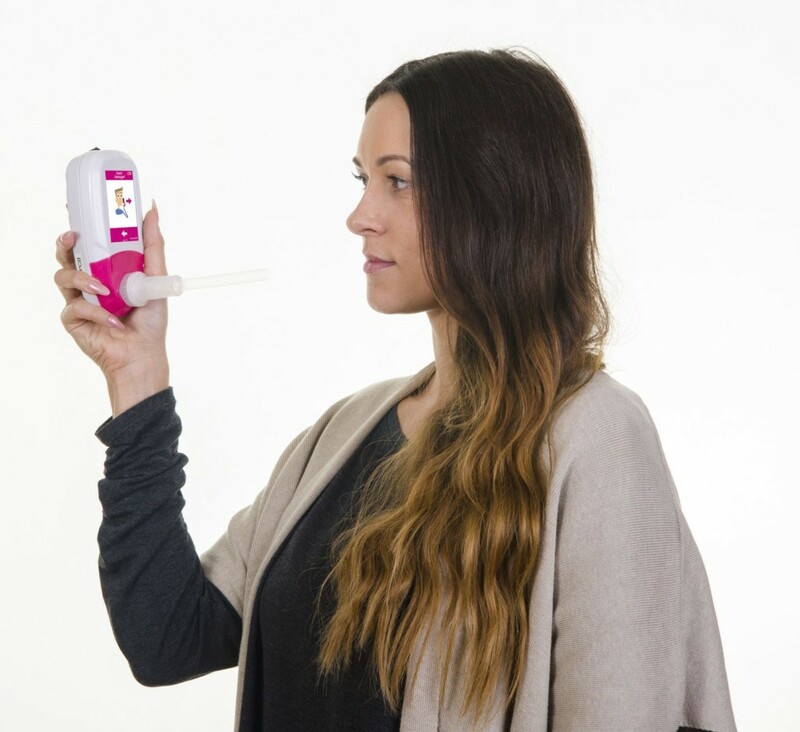 The hydrogen breath test measures the level of hydrogen in our breath after eating 20-50 grams of lactose (1). To be diagnosed, a positive breath test is required in addition to digestive symptoms during the test. 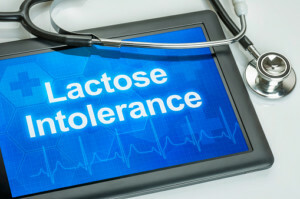 Summary: Lactose intolerance is commonly diagnosed by a hydrogen breath test. A positive result alongside digestive symptoms during the test shows lactose intolerance. Diet changes must help you discover how much lactose you can tolerate and then reduce intake to that level. The aim is also to reduce digestive discomfort while maintaining a nutritious diet. It’s common for suffers of lactose intolerance to be sensitive to other sugars and fermentable carbohydrates. 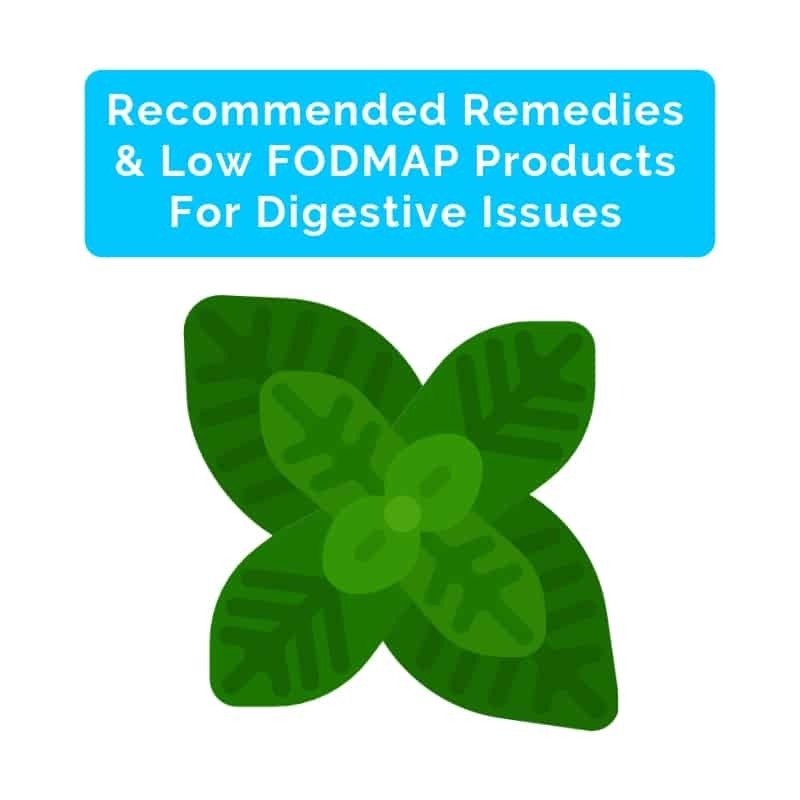 These are called FODMAPs and are known to cause digestive issues in a lot of people (4). In the elimination phase you remove all FODMAPs from your diet for several weeks. This gives time for any symptoms to settle and the gut to heal. Next you begin the rechallenge and reintroduction phase. This is where you rechallenge one FODMAP group at a time to see what trigger symptoms for you and in what quantity. A FODMAP-trained dietitian can help step you through each phase and create an individualised reduced lactose diet plan. Most sensitive people can still tolerate some lactose without experiencing symptoms. This is known as your personal threshold and is why complete avoidance of dairy is usually unnecessary. One systematic review found that most people can have 12 grams of lactose (about 1 cup of milk) in one go without getting symptoms (5). Additionally, eating dairy with other foods can slow digestion and reduce symptoms. 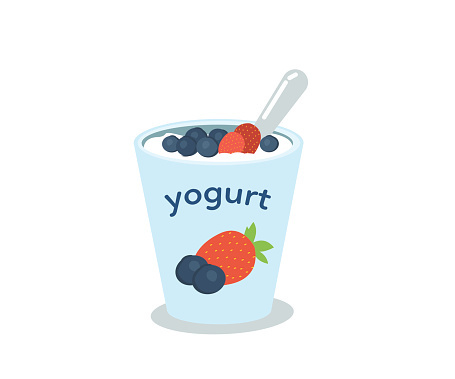 The same review found that 15-18 grams of lactose was well tolerated when eaten with other foods (5). Summary: It’s best to start with a low FODMAP diet to see if lactose is your only problem and how much lactose you can tolerate. 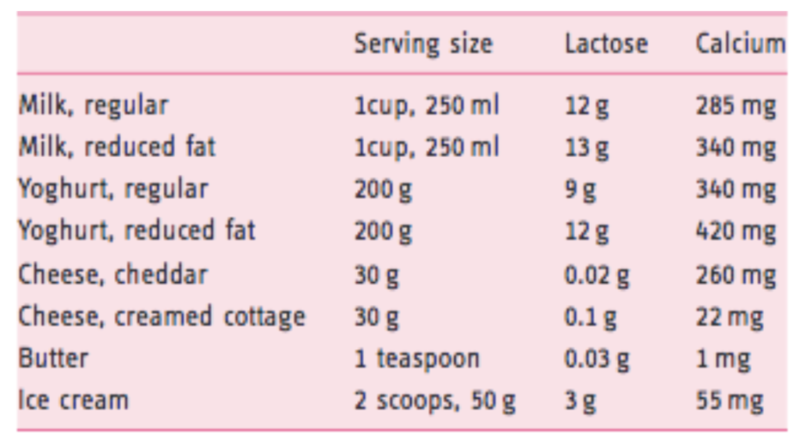 After that, you can follow an individualised reduced lactose diet. You may be wondering how much lactose is in different dairy products. As you can see below lactose content varies widely. Notably, cheese is very low in lactose, particularly hard cheese. Lactose content of dairy products. Click to enlarge. Image source. 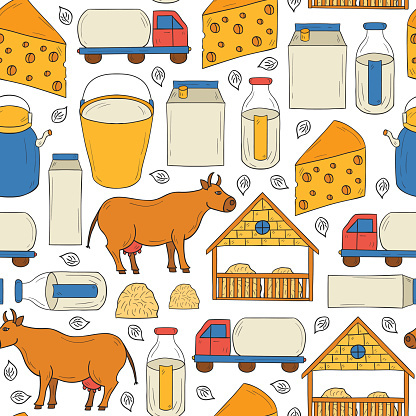 Summary: The lactose content of dairy varies from product to product. For example, a 1 cup serve of milk has 12g of lactose and a 30 gram serve of cheddar cheese has 0.02 grams of lactose. Be aware that complete elimination of lactose or other FODMAPS from your diet can actually make food sensitivity even worse. It works much the same as our tolerance to chilli, caffeine and alcohol (for example). The less regularly you have them, the less you can tolerate. This is why it’s critical to discover your lactose threshold (the reason for the FODMAP reintroduction phase) and then continue to eat up to your threshold regularly. Restricting dairy over the long-term can also reduce your intake of important nutrients. 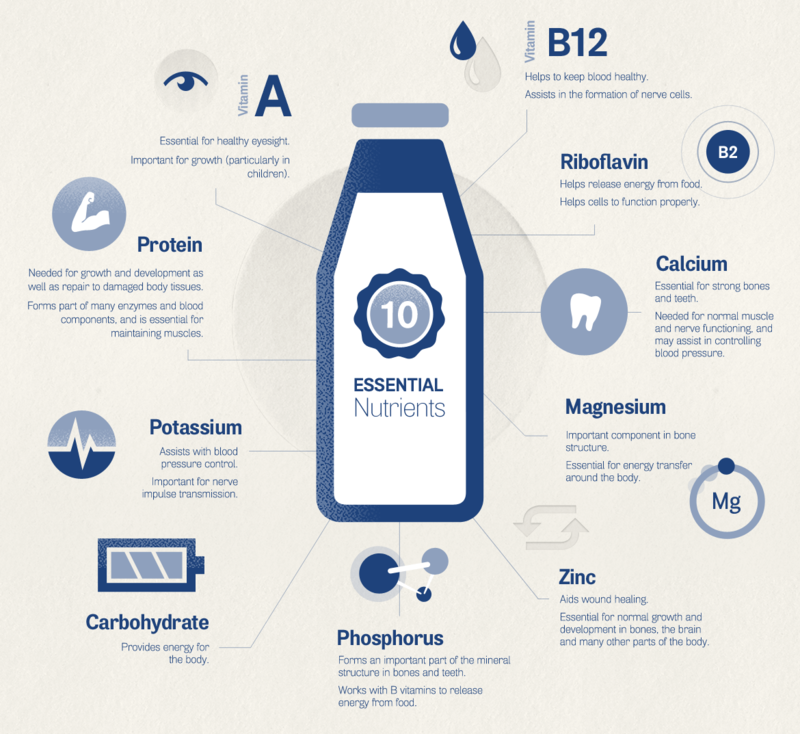 While not essential, dairy products are typically an excellent source of protein, calcium, and other vitamins and minerals. For this reason it’s important not to self-diagnose and over-restrict dairy if you normally eat or drink it. Summary: Complete elimination of lactose from your diet can make food sensitivity even worse so it’s important to eat to your lactose threshold regularly. It may also restrict your intake of important nutrients so it’s best not to self-diagnose. The enzyme that breaks down lactose in digestion is called lactase. Lactase enzyme supplements are available and can be made with some yeast or fungi in capsule form. Swallowing the capsule immediately before eating dairy will increase the number of lactase enzymes available to break down lactose (2, 6). 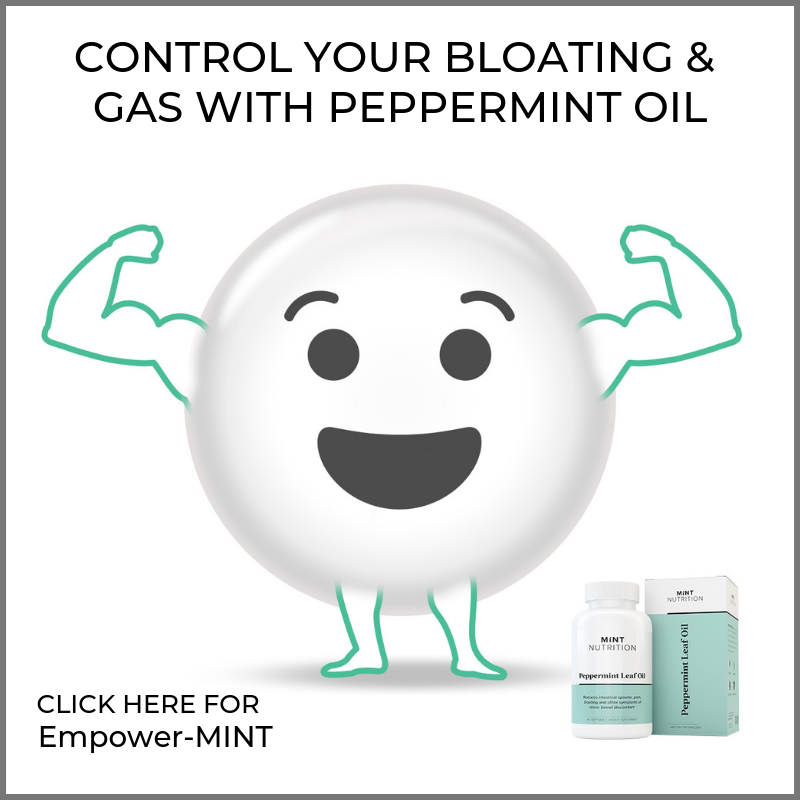 This minimizes the amount of undigested lactose that reaches the small intestine, reducing digestive symptoms in those who are sensitive (6, 7). Lactase enzymes can also be formed into a liquid. The idea is to add a few drops to milk so that the lactose starts to break down before you drink it. However, this method will make the milk taste sweeter. 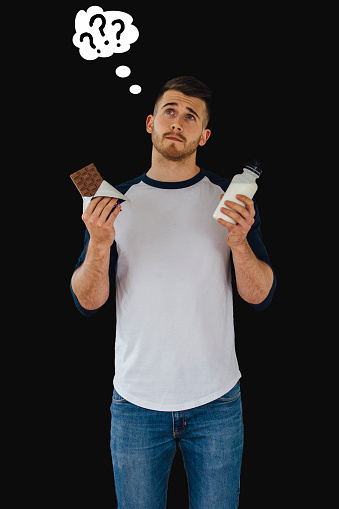 While lactase supplements may sound like the ultimate solution, keep in mind that they may not be effective for everyone. In addition, they seem to work best for small amounts of dairy rather than large quantities (8, 9). For these reasons, it may take some experimentation to work out how best supplements can help you. Probiotics are microscopic bacteria that we eat for health benefits. They can be useful for managing IBS symptoms, but they do not help 100% of the time. Whether they help more or less with lactose intolerance specifically remains unclear. You can learn more about probiotics for digestive health here. Summary: Lactase supplements may help to reduce symptoms of lactose intolerance when eating dairy, but they don’t always work for everyone. Probiotics might also help, but it remains unclear. Most lactose intolerance is a genetic issue inherited from your parents. However, some can become temporarily lactose intolerant due to other conditions that damage the gut lining. This can occur in conditions like celiac disease, small intestine bacterial overgrowth (SIBO) and gastroenteritis (7, 10). Food containing lactose may need to be restricted for a limited time, but the sensitivity gradually improves as the gut heals. 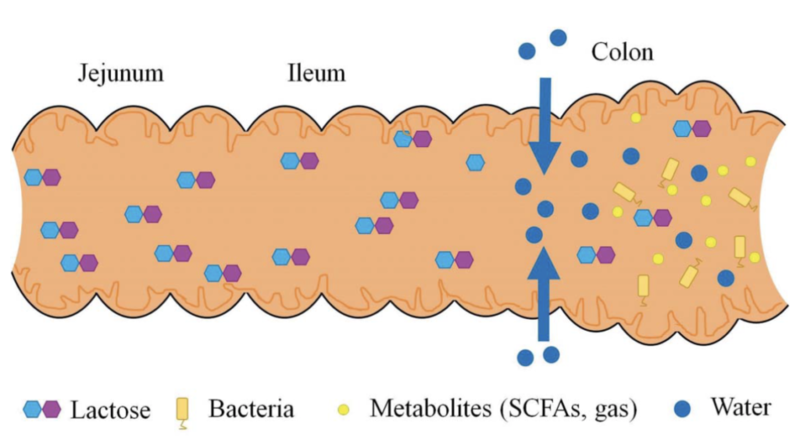 Summary: Lactose intolerance is genetic, although temporary cases can occur after damage to the gut lining, such as from coeliac disease or SIBO. Lactose intolerance is uncomfortable, but can be managed through diet changes. You might not need to completely remove it from your diet, however you’ll need to work out how much you can tolerate. This can be done following a low FODMAP diet. Lactase supplements may be helpful too, but it’s important to speak to your doctor or registered dietitian first. Fortunately, lactose-free products are now widely available so they are always a great option as well. I discovered I had a reaction to milk, cheese and dairy products when I decided to give them up due to the cruelty of the dairy system. After a couple of weeks I was able to breath through my nose (I have had sinus for as long as I remember). Also I did not have the very distressing reaction when eating a meal of having lots of phlegm in my stomach sitting like a raft and creating pain in my stomach, which I had for the last 10 or so years. I had to vomit up the phlegm to get relief. I have not found this issue described yet. I have found that even having a small amount of dairy in a meal has an instant effect on creating loads of phlegm. Previously I thought it was just sitting there from my chronic sinus infection. But now I don’t think so, as I have had meals when dining out that I reacted severely to and didn’t realise until after they had dairy in them. At the same event when I abandoned eating the food with dairy that was causing oceans of phlegm, I could eat non dairy items with no reaction, so not due to existing phlegm, just instant response to dairy.